The Katie Darby Dance Scholarship was founded by 6 veteran dance moms from Dancers Burlington: Lana Button, Angela Kalyn, Shelley Armstrong, Clara Bailey, Kelly Woods and Janine Darby. Their 6 daughters’ fierce friendship started years ago at the studio. They knew Katie Darby as a beautiful, sensitive, intelligent, talented girl who worked hard and pulled off amazing marks in school, and who was a terrific friend and an incredible sister. Dancers was a big part of her life. Watching Katie dance was a joy! Whether it was her solo or a hip-hop group dance, her passion, dedication and her emotional execution transformed you. She loved to perform and that was evident every time she took the stage. There was no ‘marking it’ for Katie Darby! When Katie started her grade 11 season she was given the solo, “I Didn’t Know My Own Strength.” By the time she was competing that solo she had been diagnosed with bone cancer. That’s when many of us here saw a whole new side of Katie we didn’t even know could exist. Incredible strength! Katie continued to pull off those high marks at school and she continued to dance. Throughout the remainder of her grade 11 year and all through her grade 12 year, in and out of treatments, Katie Darby never missed a competition, a recital performance, a picture day. She hardly missed a dance class. She would finish radiation and head to dance. Katie cherished every second she had at the studio with her friends and grasped every opportunity to perform. When she hit the stage, she managed to make you forget what she was going through. We lost Katie in March of 2012. Her dance moms and her real mom are honouring Katie’s love for performing by asking someone else to dance a solo during each competitive season in Katie’s honour. 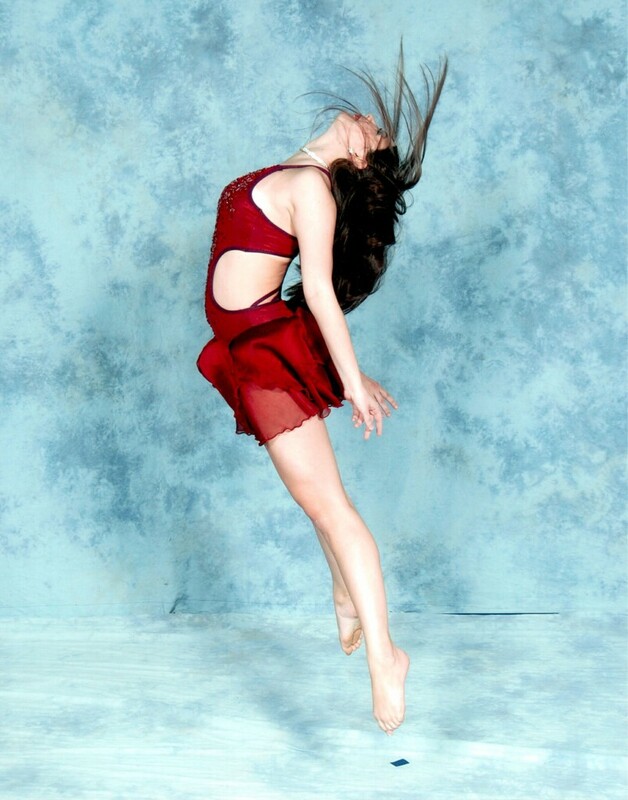 The Katie Darby Dance Scholarship covers the cost of the competition fees, the costume and the choreography. It is our hope that as years go by, the plaque that hangs in the studio stands as a reminder to each of your dancers to enjoy every second they have at the studio with their friends, to grasp every opportunity to perform with commitment, with passion and with everything they’ve got. And for the dancer each year, whose name is etched on that plaque, to understand the very special job they’ve been given.